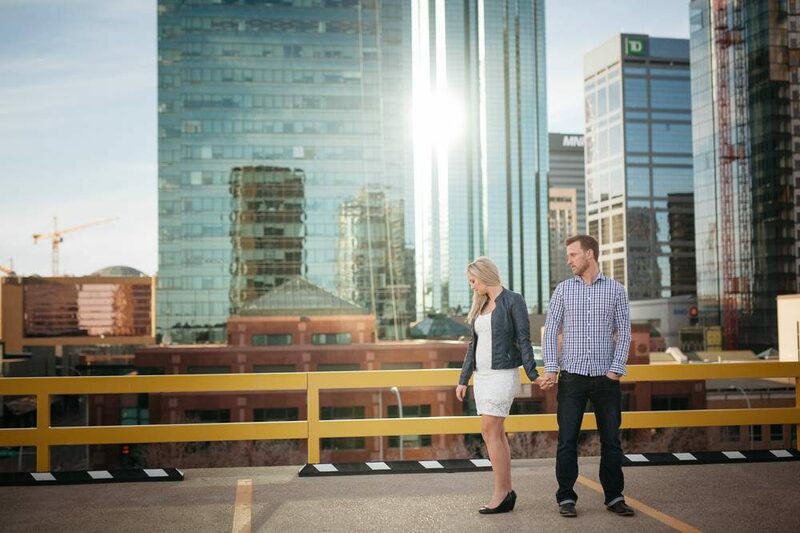 I met Felisha and Cody in downtown Edmonton on a beautiful March evening. 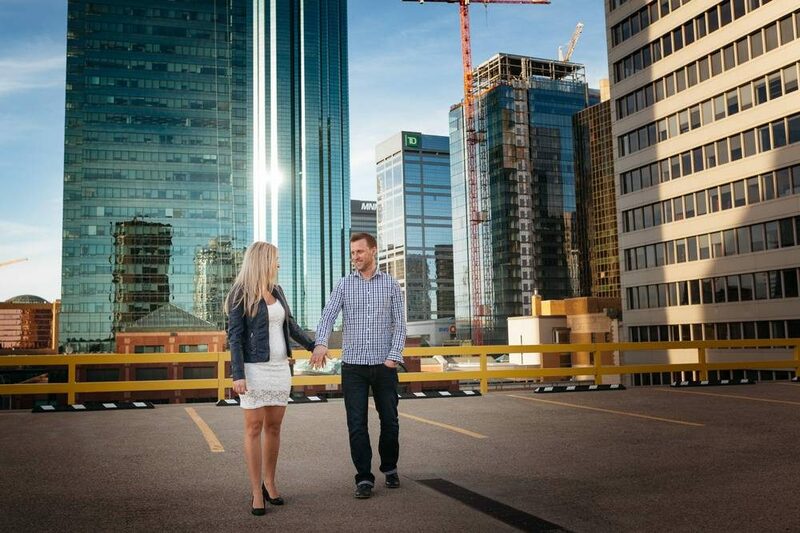 It’s not to often that here in Edmonton we get to be outside soaking up the sunshine at that time of year, so we made the most of it – time for a couple of locations and an outfit change. 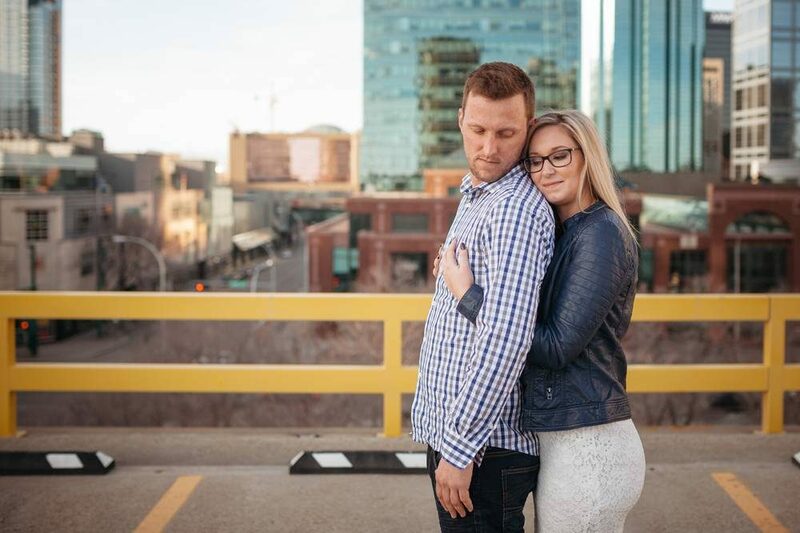 Most people have never had professional photos before their wedding day, so we use engagement sessions to get to know each other a little better and have some fun. 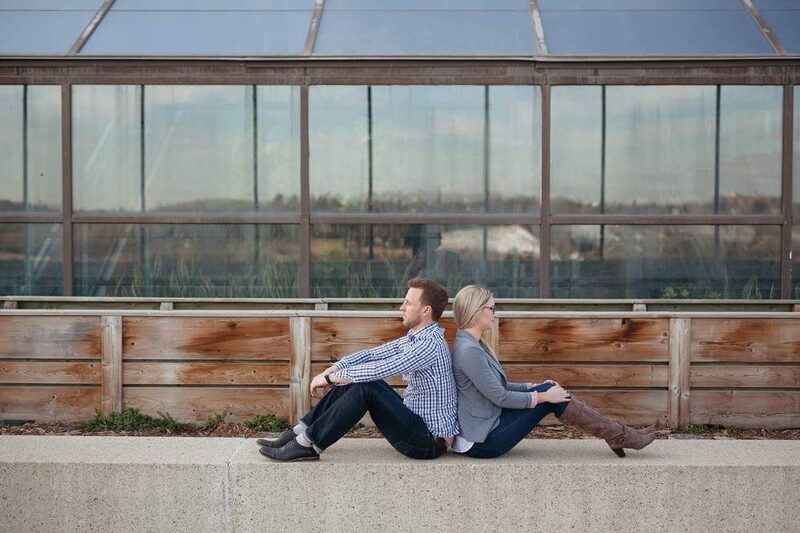 Felisha and Cody are a great example of why we think they are so important. Like so many grooms to be Cody is not big on being the centre of attention, but he was happy to do the photos for Felisha. We tailored the session to make everyone comfortable, to reflect their lifestyle, to put them at ease. Our time together was fantastic and I think that is reflected in the beautiful photos we have for their engagement album. 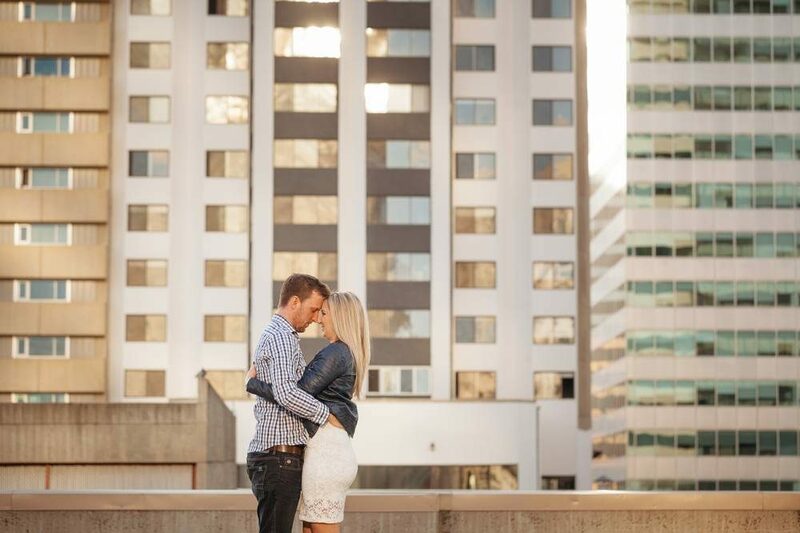 These two are a perfect fit and we cant wait for their wedding to kick off.